Everyone that has been named deserves recognition of that, so let's begin #30 to #21. DARYL Corpe added to his responsibilities by taking on the role of chairman for Bundaberg Health Services Foundation. Mr Corpe has been a partner at financial advisory firm Ulton since 1986. 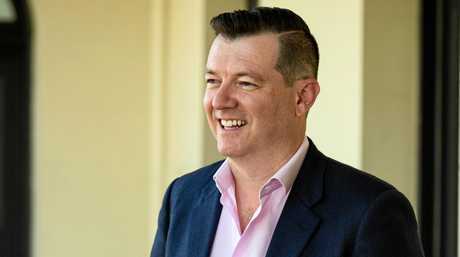 He has developed a reputation specialising in the areas of corporate consulting, including business acquisitions and valuations, corporate restructuring, finance and financial modelling. These skills along with his formal accounting qualifications have helped numerous private companies charter positive business growth. 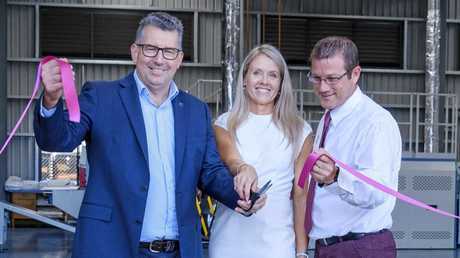 Daryl has a strong connection to the Bundaberg region and his commitment to aviation is demonstrated in more than his personal passion to fly. For a number of years Daryl was the volunteer chairman and board director of the Wide Bay Australia International Airshow, and dedicated time to promoting the aviation industry locally and nationally, while also showcasing the Wide Bay region as a tourist destination. CQ UNIVERSITY Bundaberg's new Associate Vice-Chancellor, Luke Sinclair, has officially settled into his role leading the local campus. 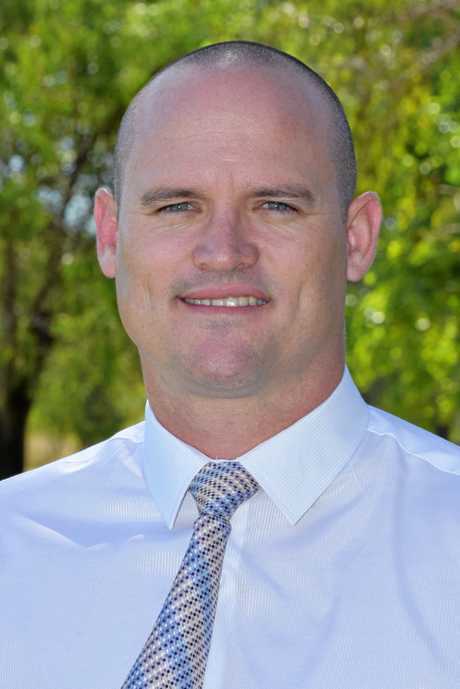 Mr Sinclair was appointed to the role last year and recently relocated his young family to the region from Rockhampton. He replaces previous AVC Professor Andy Bridges, who had led the campus for four years. Mr Sinclair says that he is excited about the new career challenge and working with local students, community members and industry to boost opportunities for education, training, research and employment in the region. CQUniversity's footprint in Bundaberg is significant, with more than 2000 students (on-campus and distance) and 150 staff (full-time and casual). IT WAS a big year for the head of Impact Community Services with the launch of its New Image Laundry Service. The project, which had been in the pipeline since 2014, helps provide employment opportunities for disadvantaged in the community. 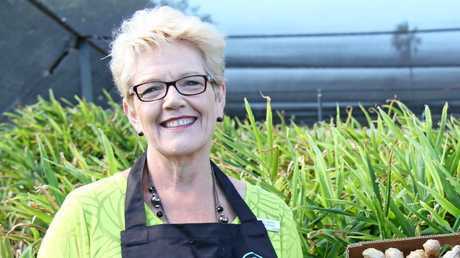 Ms O'Shea, who has slipped four places in this year's rankings, has been the driving force behind the not-for-profit's rise in the Bundaberg region. Appointed as CEO in 2011, Ms O'Shea's leadership and creative thinking has seen the organisation win national awards. Ms O'Shea is a graduate and member of the Australian Institute of Company Directors, Australian Psychological Society and Australian Human Resources Institute. ABORIGINAL artist Cher'nee Sutton is fast making a name for herself in the art world and at the same time promoting Bundaberg to a wide audience. Last year, her work featured at the Commonwealth Games where she designed Boirobi, the mascot of the Games. She also met Prince Charles. Her artwork from last year's Commonwealth Games has gone on display at the Royal Australian Mint in Canberra. Cher'nee also recently called out technology giant Samsung after one of its umbrella companies used her artwork without originally seeking permission. SCOTT Mackey is this year's biggest climber, rising from number 50 to 26. 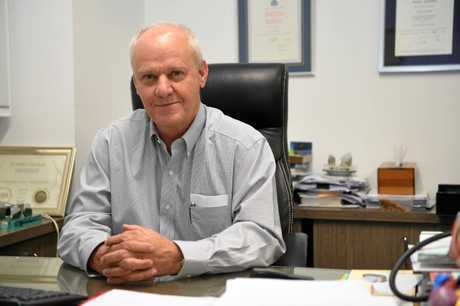 Mr Mackey has his finger on the real estate and industry sector's pulse in Bundaberg. The RE/MAX Precision principal has spent decades working in the Bundaberg market and is well connected both within the region and outside. He has played a key role in brokering big projects and selling the region internationally. His business acumen has seen him land numerous real estate industry awards during his career. Mr Mackey, who was born and bred in the region, is linked to numerous sporting and community organisations. A LONG-term councillor, Judy Peters is a key face, if not the face, of Bundaberg's artistic and cultural community. 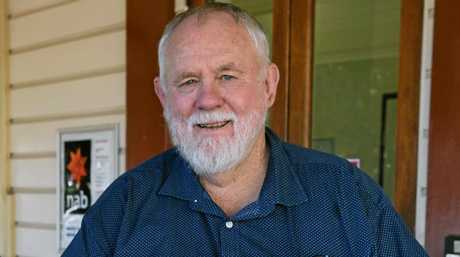 Cr Peters was first elected to the Bundaberg City Council in 1994. She currently holds the Community Services portfolio at City Hall. She is also a member of a number of community organisations as well as an invited guest to others. Currently Cr Peters is a member of the LGAQ Arts Reference Group and at the local level is Chair of Council's Regional Arts Development Fund. She has held an executive position with the Australian Local Government Women's Association Queensland since 1995 having served as Zone 4 representative for four years and State President for four years as well as delegate to the ALGWA National Executive. Creating opportunities for the community through networks and knowledge underpins her role on council. IF THERE'S something happening in the region and Deputy Mayor Bill Trevor doesn't know about it, it's probably not worth knowing. The unofficial mayor of Childers is Jack Dempsey's right hand man who plays a key role at the council table. Cr Trevor, a former long-term mayor of the Isis Shire Council, has represented the community for many years and is well known and liked. He played a key role in leading the community through the Childers Palace Backpackers fire in 2000 in which 15 people lost their lives. 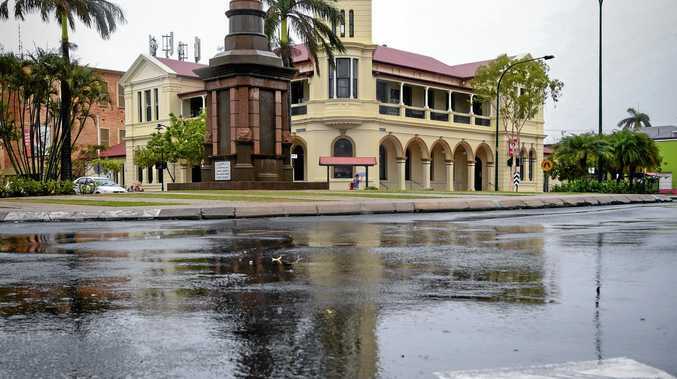 FOLLOWING the departure of Bundaberg Magistrate Belinda Merrin, Neil Lavaring has stepped up overseeing much of the proceedings at the Bundaberg courthouse and ensuring justice is served for the region. Acting Magistrate Lavaring is on the frontline when it comes to dealing with criminals. 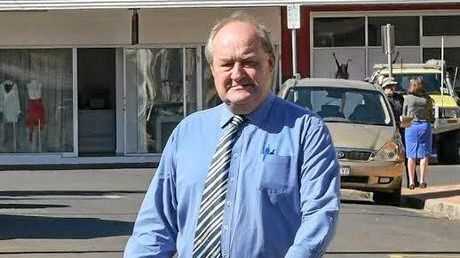 While the government advertises for a new full-time magistrate Mr Lavaring has handled the workload. At times his comments have caused a stir in the community, particularly about drink-driving. AT A time when more Bundaberg people are battling with health issues, the demands for cardiac expertise is on the rise. 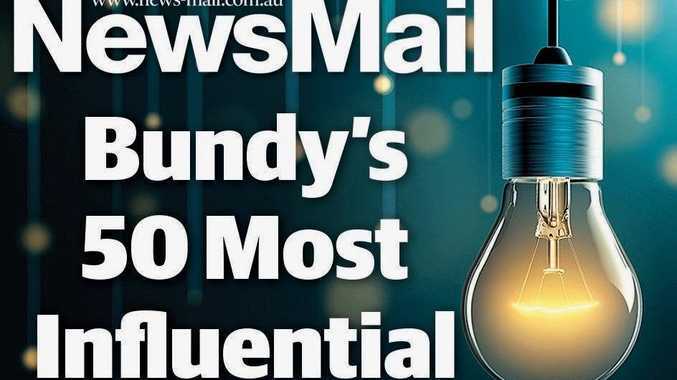 Dr Conradie is a big jumper on the most influential list, rising 18 spots from number 40 to 22. Cardiac surgeon Dr Andre Conradie was born in South Africa and achieved his MBChB at the University of Orange Free State in 1984. After his initial housemanship, he became a Medical Officer in the Defence Force. 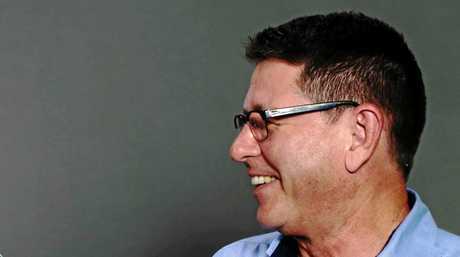 In 2004, Dr Conradie relocated to Australia and worked as a consultant cardiologist at the Friendly Society Private Hospital, as well as a Visiting Medical Officer/Cardiologist at the Bundaberg Base Hospital and Mater Hospital, Bundaberg. He is the Director of the Coronary Care Unit at the Friendly Society Private Hospital and specialises in interventional and non-interventional cardiology, electrophysiology and device implants. 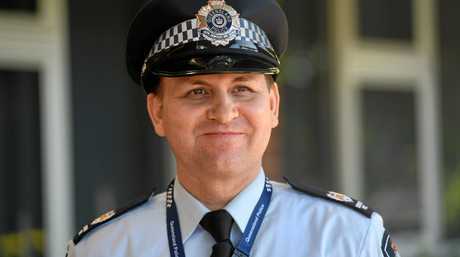 SENIOR Sergeant Michael McGarry arrived in Bundaberg last year and already his presence is being felt following a drop in the number of domestic violence incidences. Last year the number of cases fell by 50 instances, which is a remarkable shift. Sen Sgt McGarry has also been prepared to speak his mind on crucial issue facing the community. During the community debate about the introduction of the Cashless Debit Card, Sen Sgt McGarry said he was supportive of the card as long as it was tailored to the needs of the Bundaberg community.